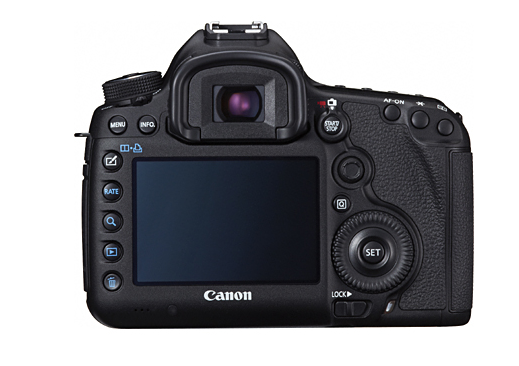 Canon 5D Mark III Revealed!! 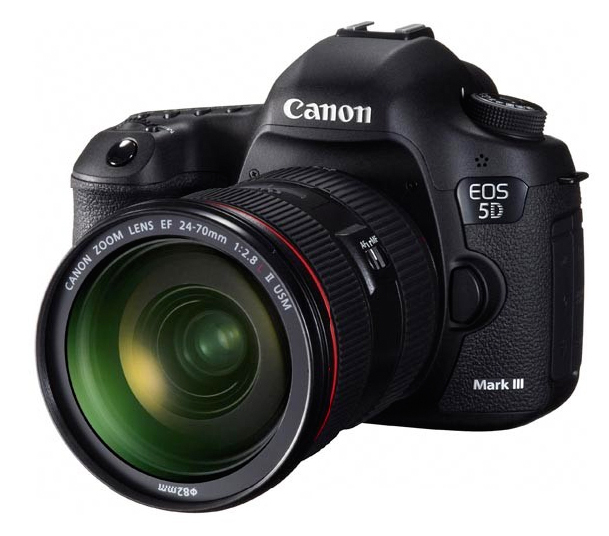 Don't forget to catch the live stream 5D3 launch tonight at PhotoTips! 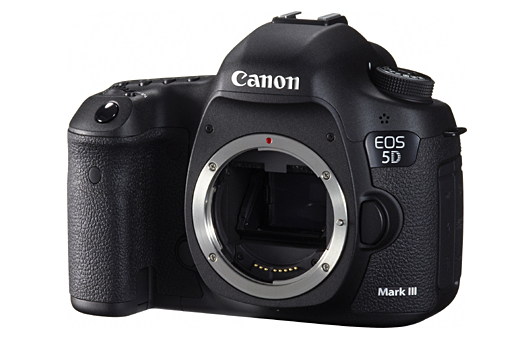 UPDATE: The Canon 5D Mark III is now available at BH Photo!!! 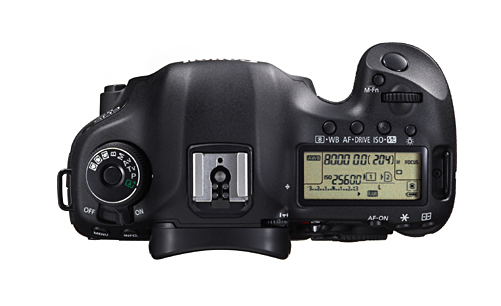 UPDATE: It appears that Canon is going keep the 5D Mark II as part of their active product line! Those who own a 5D2 will rejoice - while those looking for some type of clearance sale will be disappointed.